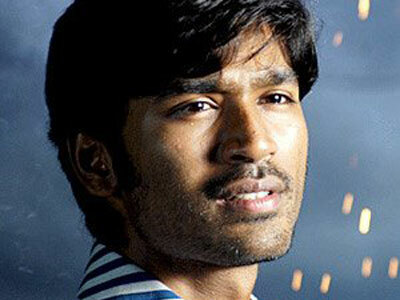 dhanush i like u soooooooooooooooooooooooooooooooooooo much. pls i want to c u.
Ur look so nice i like u very much and ur actors. u r so handsome, cute,hot and beautiful eyes and also u have a nice heart.that cause i love u so much.i hope that if i am u r lil sister. 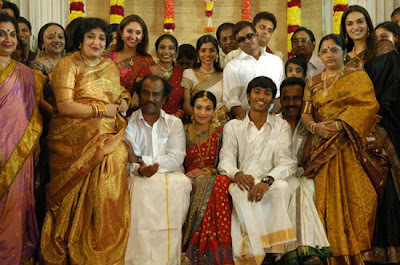 HI dhanush sir.. am a big fan of urs and i like u so much and i respect u [dnt mistake me but not the kind of liking which normal girls have].. i like u as an actor and as an individual... u r such an awesome son, father, husband, actor n yeah u r awesome.. 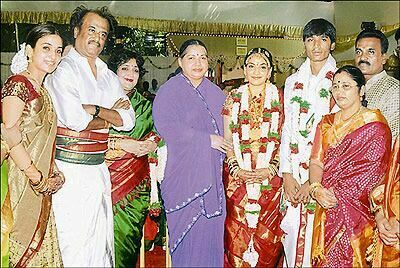 I like Aishwarya mam as much as i like u.. i wish u both a happy life together.. i want 2 see u both happy throughout ur life and this is what i ask god whenever i pray except during my exams.. :D - your fan MANASA. 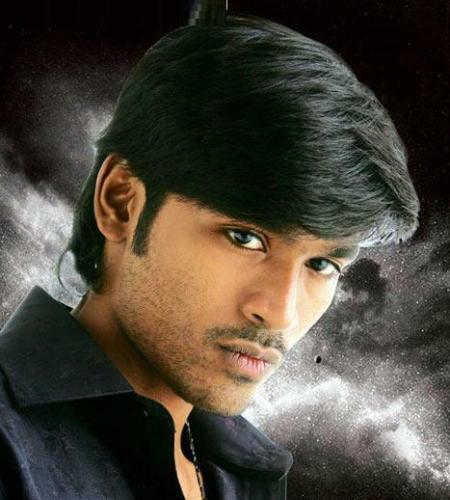 Hi dhanush sir vannakkam,im also ur big fan .i like ur acting,dancing,expressions. I saw ur many movies also tamil.i didnot understand this langvage but now i learn some words only.my son shlok also likes u.whenever he saw u on tv then he told me that is kolaveri uncle come.i wish all the best for ur great future & ur projects.love u sir a lot from me & my son. 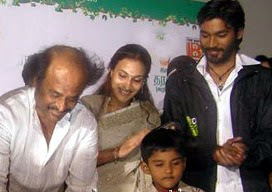 Many Film Celebrities are saying that why this kind of job for Dhanush from yesterday itself. On danush direction, Sivakarthikeyan action the Kakkiccattai film release date advertised as pongal.See..more..